April is here! I don’t know about you but once April arrives the Summer countdown begins lol! 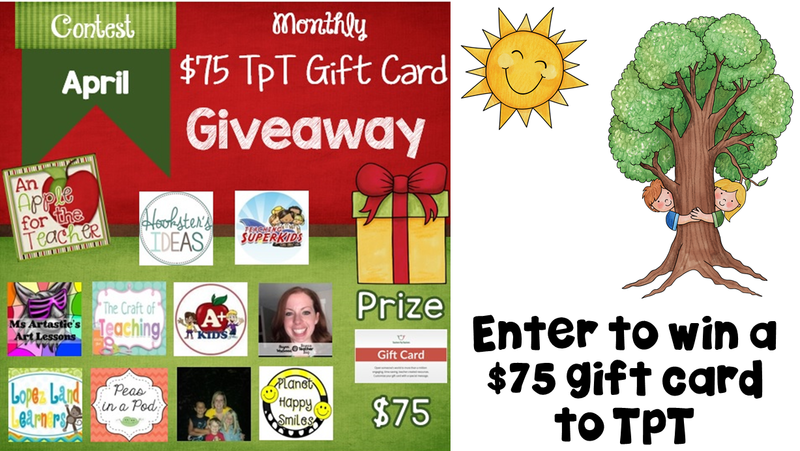 I am joining up with some awesome TpT Sellers for this months Gift Card Giveaway! Enter to win a $75 Gift Card, that is a lot of Teachers Pay Teachers money!